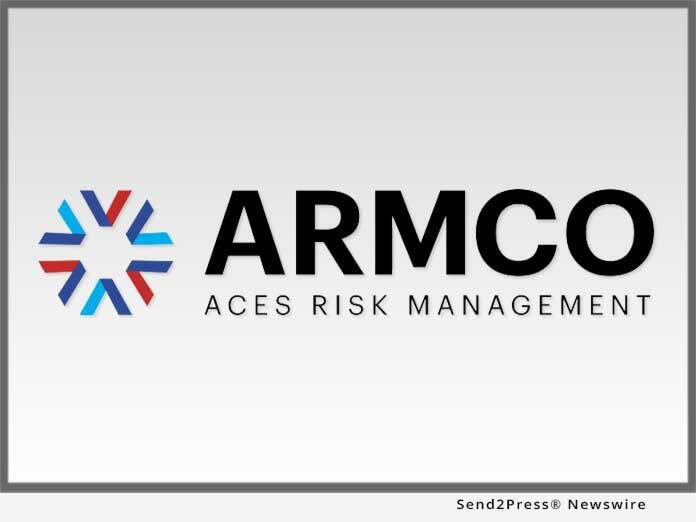 POMPANO BEACH, Fla., April 4, 2019 (SEND2PRESS NEWSWIRE) — ACES Risk Management (ARMCO), the leading provider of financial risk mitigation and compliance solutions, announced that it has won HousingWire’s sixth annual HW Tech100™ award, which recognizes the 100 most innovative technology companies in the U.S. housing economy. This is the fifth consecutive year that ARMCO has achieved this prestigious designation. A recognized leader in its segment, ARMCO provides a wide range of mortgage quality control (QC), compliance and risk management technologies, and several zero-cost tools, which include (1) the Quarterly Mortgage QC Trends Report, which reports findings of all loans analyzed by ACES Audit Technology for a given quarter, (2) the Compliance NewsHub, an up-to-date reference library of all credit and compliance news. Over half the country’s top 20 mortgage lenders, and one third of the top 150 servicers and lenders, use ARMCO’s technologies as the foundation of their risk management programs. The company’s flagship product, ACES Audit Technology, has been documented to increase productivity 40 to 60 percent in the prefunding QC process, 75 to 100 percent in the post-closing QC process, and 50 to 75 percent in the servicing QC process. Over half of the top 20 mortgage lenders in the U.S. choose ARMCO as their provider of risk management software. ARMCO’s product line includes loan quality enterprise software, services, data and analytics. Its flagship product, ACES Audit Technology™, has set the bar for user definability in its category. It is used at virtually every point in the mortgage lifecycle, as well as for a wide range of risk-prone business operations outside traditional mortgage origination and servicing. ARMCO’s consultative approach to customer relationships leverages 25 years of mortgage risk intel, assuring that its clients are using the most effective risk mitigation strategies, and are using the fastest, most reliable, most efficient means for preventing risk-related loss. ARMCO distributes the ARMCO Mortgage QC Industry Trends Report, a free quarterly analysis of industry-wide mortgage loan quality. For more information, visit www.armco.us or call 1-800-858-1598.